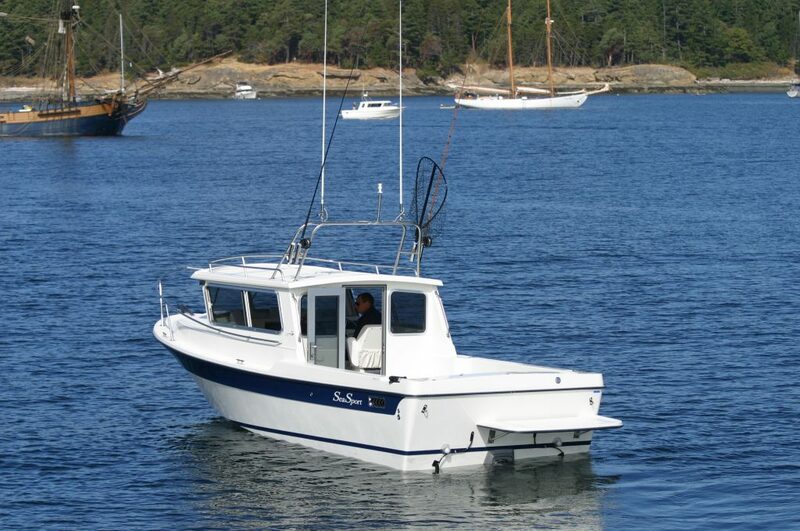 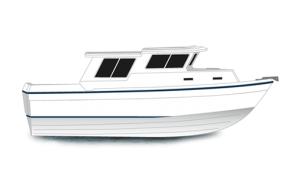 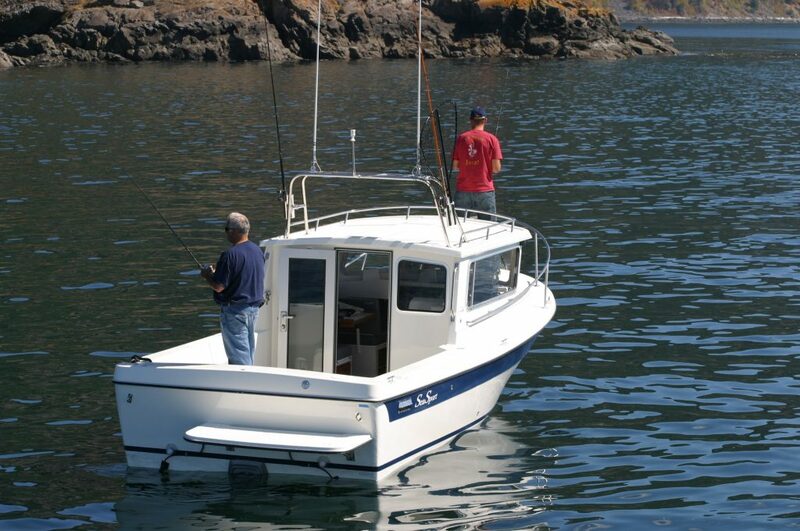 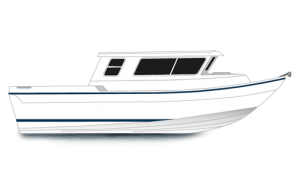 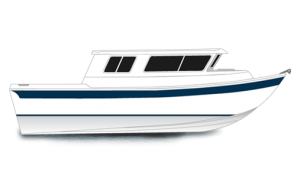 The XL 2400 can be described as the best all round boat in it’s class, with a large fishing or working deck, and a warm, dry cabin that is well laid out. 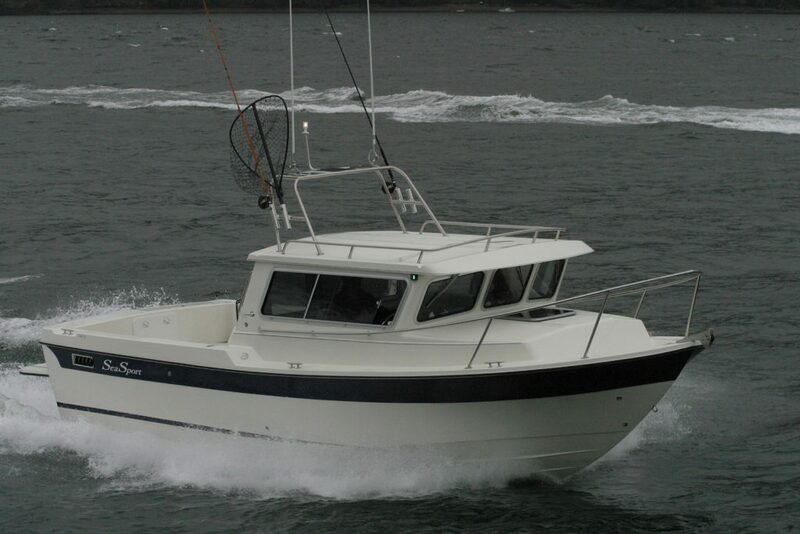 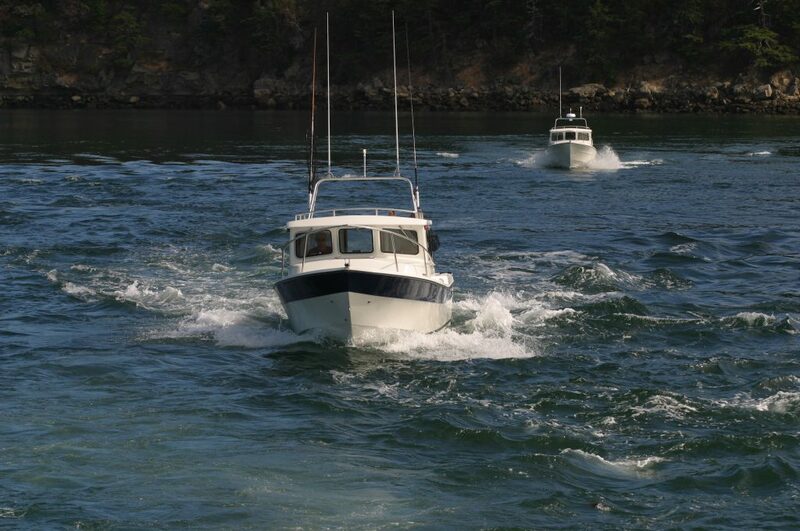 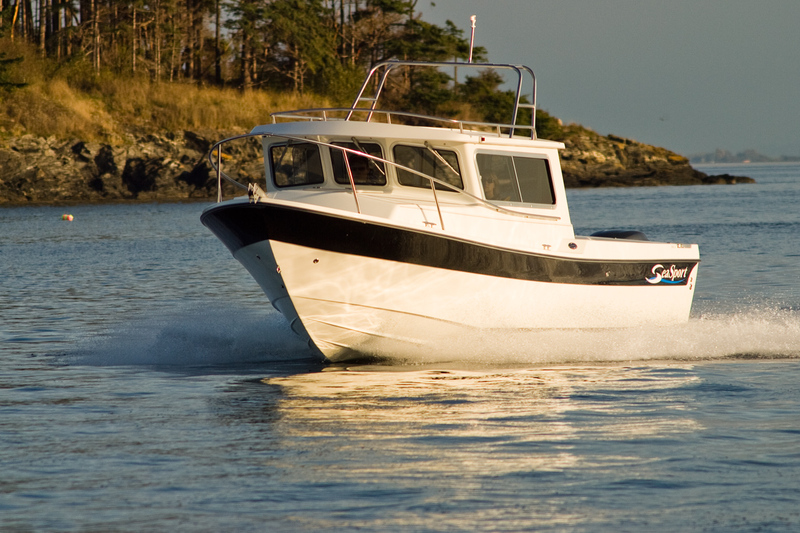 Built with expert craftsmanship, using the highest quality materials, which is a hallmark of all the SeaSport models. 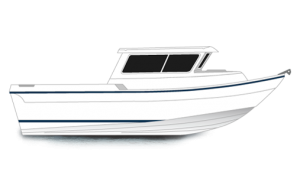 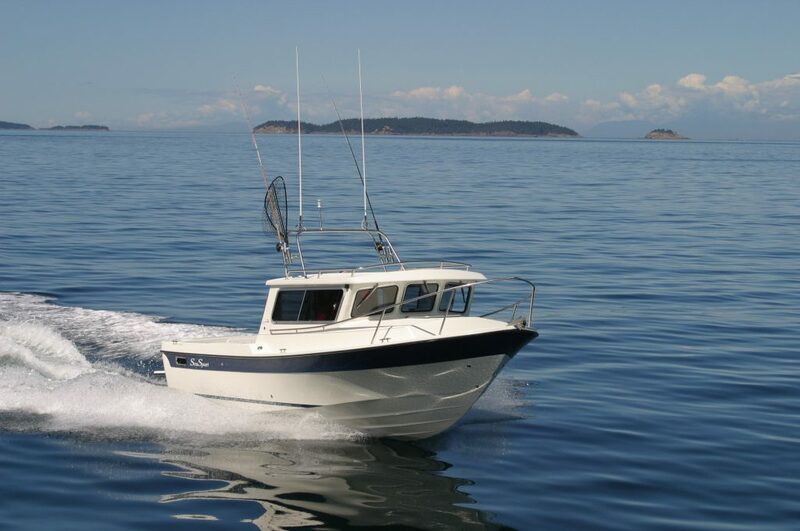 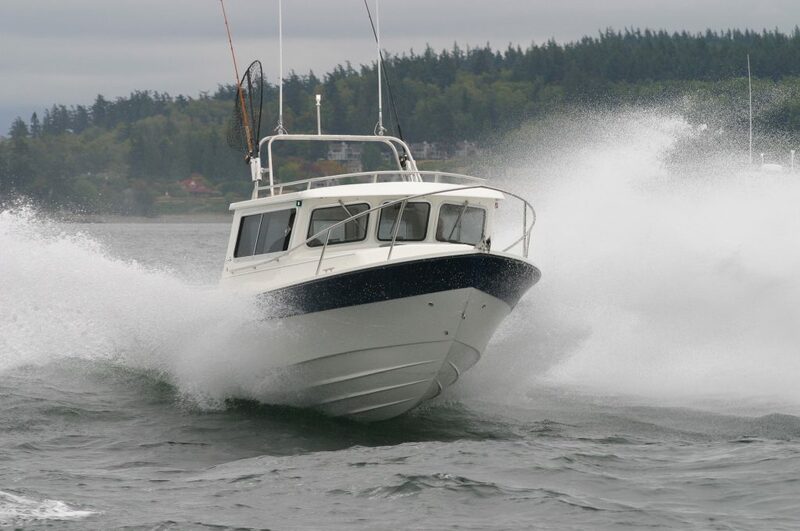 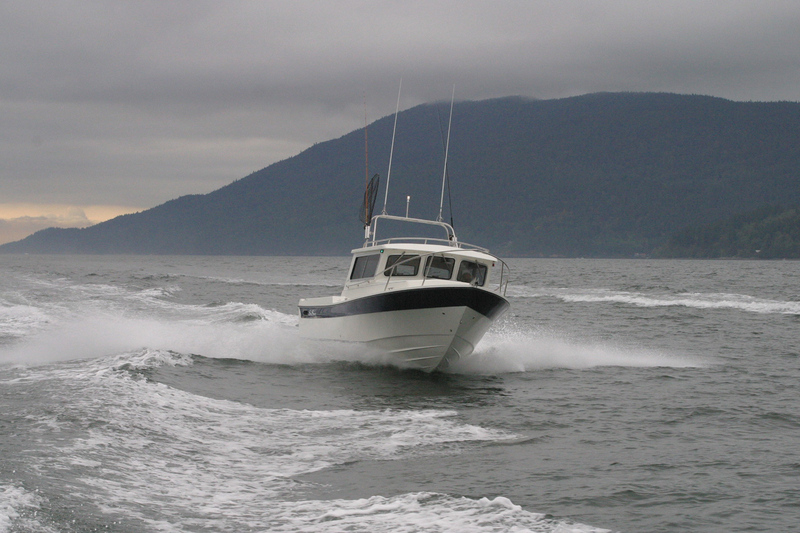 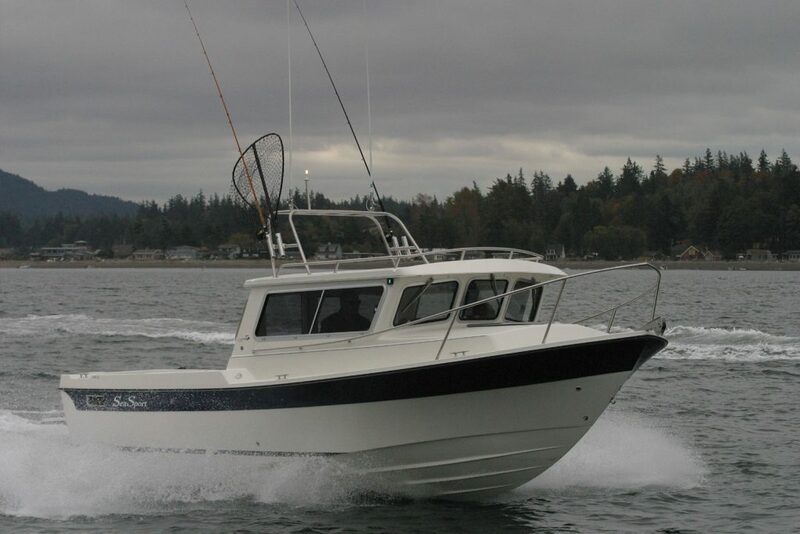 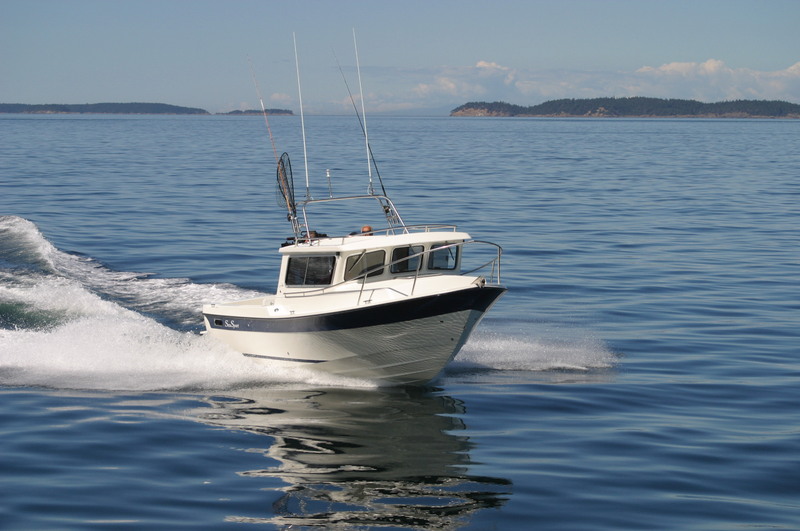 Just a few of the standard features include a big transom platform, three heavy-duty wipers, and dual batteries, trim tabs and more! 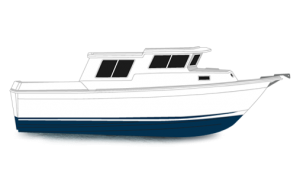 For your comfort, the XL 2400 has a four-person dinette table that converts into a bunk, a generous V-berth, a sink with a pressurized water system, and a chemical toilet. 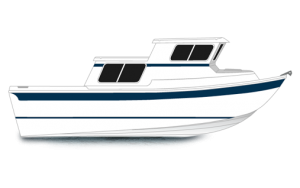 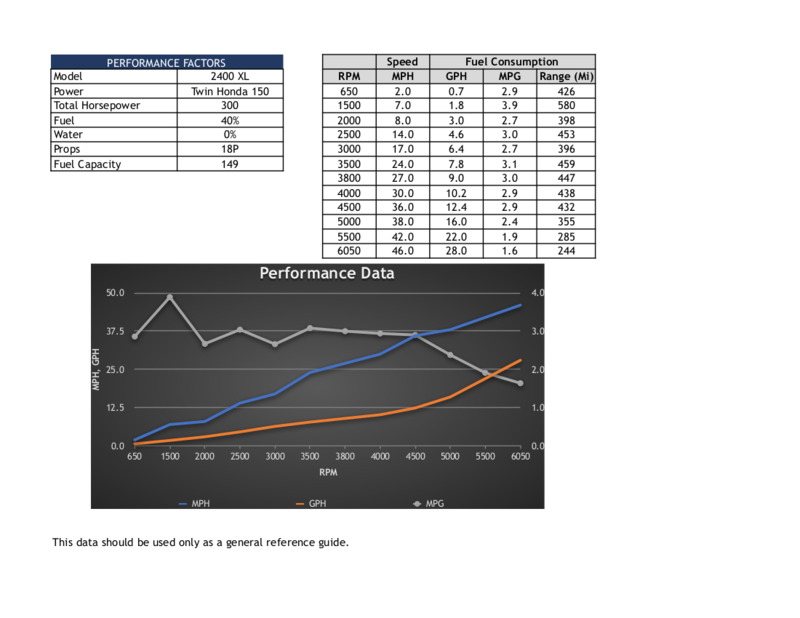 Fuel Capacity 149 US gal.